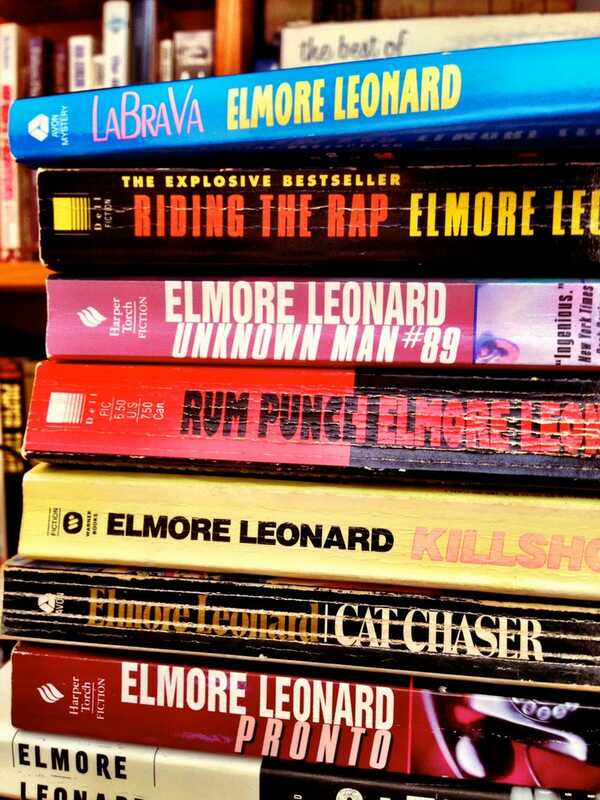 Elmore Leonard, 87, had a stroke earlier this week. "He's doing better every day, and the family is guardedly optimistic," said Gregg Sutter, Leonard's longtime researcher. Leonard has given us so much pleasure. We are thinking of him and his family.